As a recognized leader in the construction industry, Robert Flowers has spent more than 35 years in both the private and public construction sector. 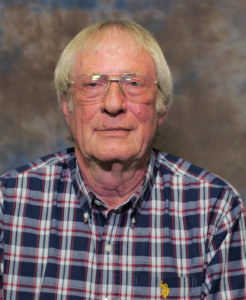 He began his career in 1983 as a Project Engineer with a heavy civil contracting firm. He has a proven track record of managing significant construction and asphalt plant operations. Before joining C.W. Roberts Contracting, Inc., Robert previously served as vice president at Construction Partners, Inc. and Barlovento, where he managed multi-million dollar federal and state construction projects. During his tenure as Vice President, he increased corporate revenue, managed estimating departments, and implemented successful safety programs. 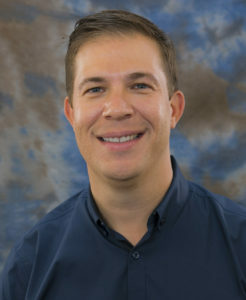 Robert studied building science at Auburn University and is a Licensed General Contractor with the state of Florida, Georgia, and Virgin Islands. Before joining C.W. 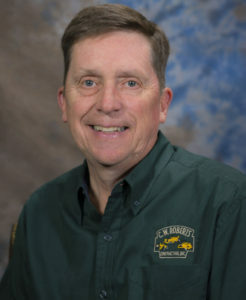 Roberts Contracting, Inc., Robert Delisle served as a Senior Financial Analyst and Vice President for both a manufacturing and an asphalt corporation. He has over 25 years of extensive accounting experience and possesses exceptional skills in forecasting, budgeting and analysis, and performance management. During his tenure as Vice President and Controller of APAC-Savannah District, Robert led and managed accounting departments for a $150M division in three market areas; with approximately 400 employees and 11 asphalt plants. He has a successful history of short and long-term strategic planning, delivering new policies and programs, and managing organizational changes. Robert received his Bachelor of Science in Business and Accounting at the University of Lowell. Chris Riley joined C.W. Roberts Contracting, Inc. in 2002 as an Estimator in heavy highway construction and site work. Over the years, Riley has served as Chief Estimator & Project Manager and has developed strong expertise in operations, scheduling, negotiations, and client relations. Chris has managed multi-million dollar contracts throughout the state of Florida. He has proven success as a Construction Design-Build Coordinator with extensive experience in Design-Build projects and FDOT procedures. He is also well versed in USACE, DOD procurement, and construction requirements. He received his Bachelors of Science in civil engineering at Auburn University. Stuart Savoy carries 20 years of experience as a Project Manager in the private construction industry. Stuart joined C.W. Roberts Contracting, Inc. in 2003 as a project manager and was quickly promoted to area manager. He has developed strong expertise on successfully completing projects, estimating, financial tracking, and monthly budgets. Throughout his professional career, he has completed projects valued over 26 million. Stuart received his bachelors degree in Building Construction at the University of Florida and is a Certified General Contractor with the state of Florida. Jimmy Strain joined C.W. Roberts Contracting, Inc. in 2016 and brings over 43 years of experience within the road construction industry. 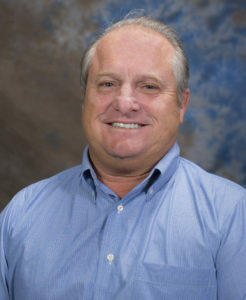 After graduating from Auburn University, Jimmy quickly began his career in construction and acquired his Professional Engineering Licenses with the state of Florida and Georgia. 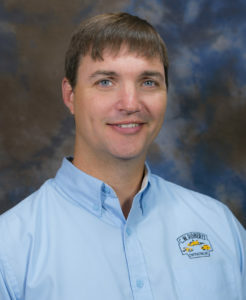 From 2002 to 2011, Jimmy was the Division President of APAC and managed the Gulf Coast divisions. As the Area Manager of C.W. Roberts Contracting, Inc., he provides wide-ranging experiences within operations, estimating, project scheduling, and client relations.